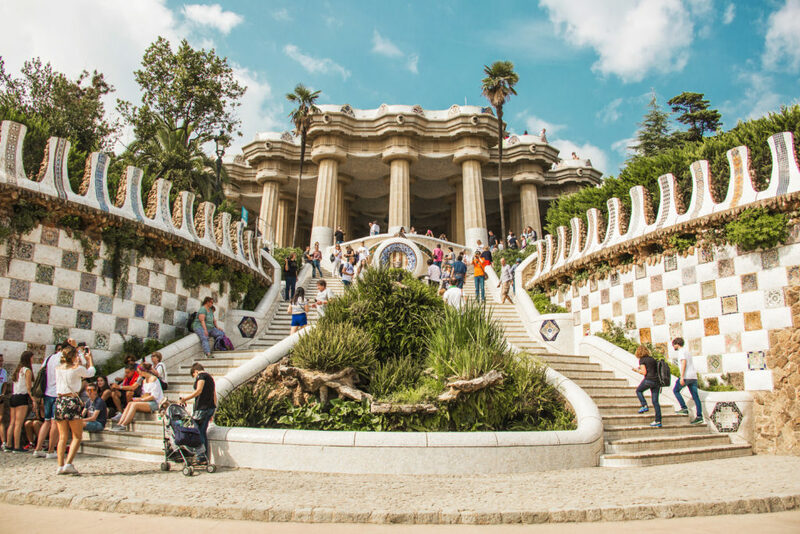 September and October are some of the best months of the year to travel in Europe – that’s why smart people book now! The weather is fantastic, not too hot but the sea is still warm and the evenings balmy. The crowds of July and August have significantly reduced, and most importantly, you can get some of the best deals around at this time of year. Flights are cheap, accommodation plentiful – but only if you book now! So save yourself some money by booking ahead and give yourself something fabulous to look forward to. Here are our top picks for September and October. Looking to go abroad soon? Why not Download our Free Language Kit? 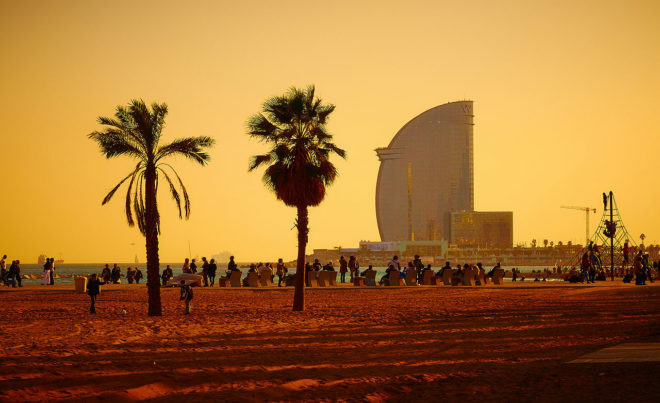 People are still hitting the beach in Barcelona well into October and by booking now you can get affordable flights and have a place to stay in central Barcelona that is close to the school and the beach – you will be able to make the most of your free time whilst discovering everything Barcelona has to offer, from the tapas bars of El Born, to the funky shops of Gracia. Rome is beautiful throughout the year but it is even more beautiful when you can actually see the Trevi fountain rather than just a hoard of tourists. And this is exactly what visiting in September and October offers. 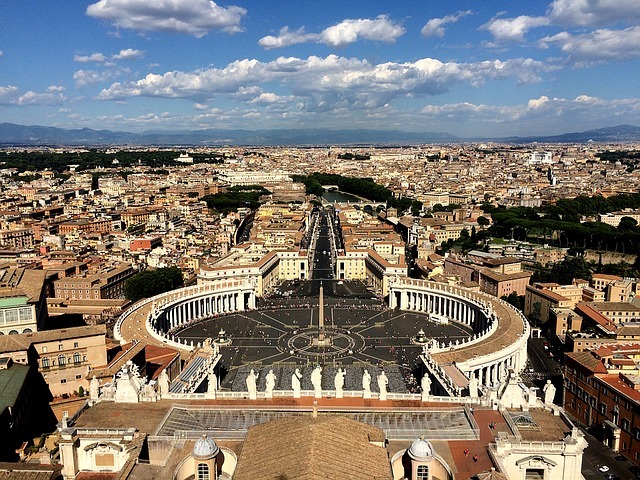 Enjoy the eternal city like a local – explore Mercato dei Fiori, go gelato hunting and have some of the best pizzas of your life! Close to the beach, Montpellier has beautiful French old-town charm and it also has the benefit of being in the centre of one of the best wine regions. 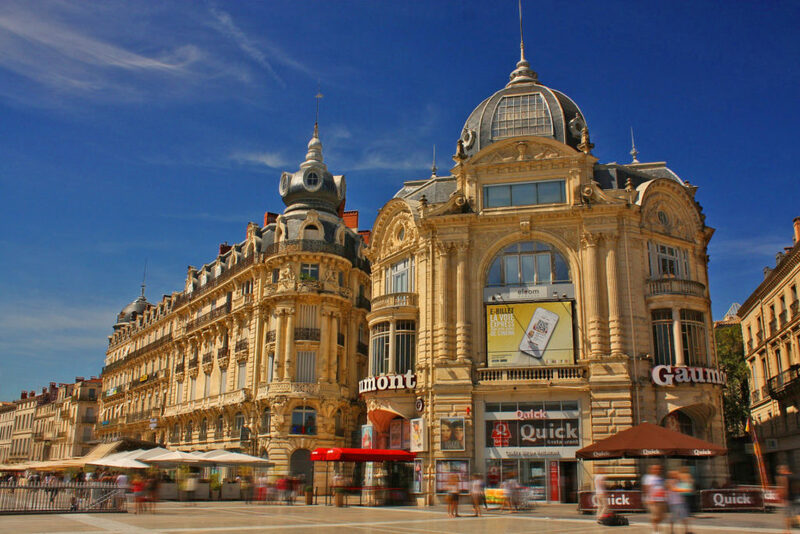 Learning French in Montpellier will allow you to experience a young, dynamic city and if you choose homestay accommodation you will be having a true cultural immersion and leaving you plenty of change to spend on cheese. And wine. The Portuguese capital will still have plenty to offer as summer lasts until October! 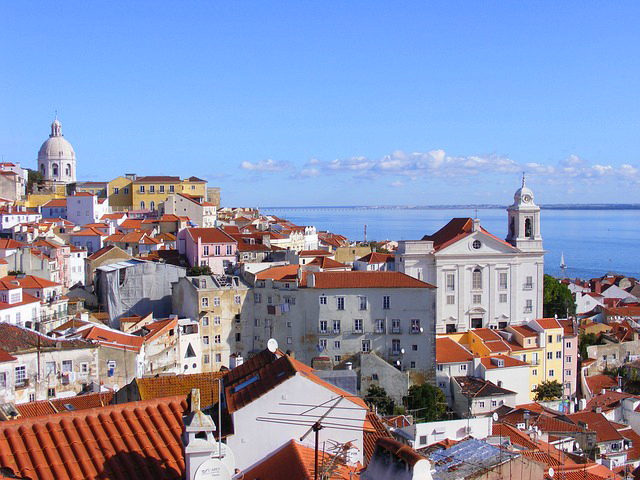 Discover Lisbon’s old neighbourhoods by hoping on Tram 28, try the world-famous pastel de nata in Belém, hit the beach and learn Portuguese in Lisbon whilst the days are still long and the temperature warm. Looking to book your course online? Why not Download our Free Language Kit? For more information on any of our courses or destinations contact the cactus team by email or by phone. One of our multilingual team will be happy to answer any questions you may have.